Porter Robinson continues to share so many remixes that are absolutely amazing. 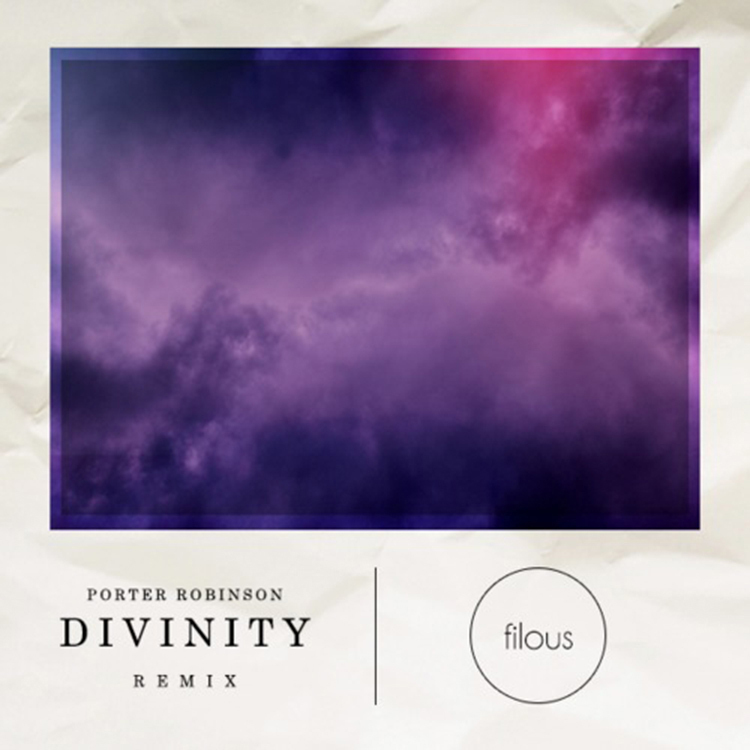 This one is by filous who gives a great deep house remix touch to Porter’s “Divinity.” This is an amazing remix that gets very sensual and awesome. There is a bit of a funky edge to this remix that I have a bit of a guilty pleasure over. This is a song that you will add to any chill playlist you have and easily make it to the top of it. Check it out now!